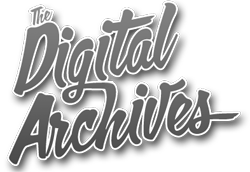 *This is a old news now, but we just started our blog and I wanted to comment on it. 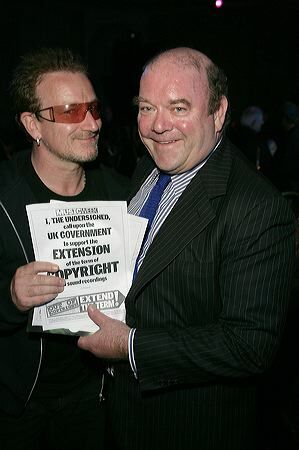 U2’s manager Paul McGuinness spoke at Midem 2008 about the state of the record industry and how ISPs (Internet Service Providers) and Technology companies should be paying the creators of content (which drive the business of many of these companies). 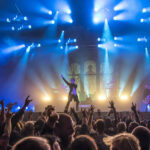 He acknowledges the increase in ticket sales due to peer-to-peer networks and encourages shifting the blame from the consumer to the companies which are making piracy easy (I believe piracy can be great to help break a new act… but more on that in another blog post). 2. ISPs should make an agreement to share their revenues with music and content creators. In a nutshell he wants a quality partnership between music creators and the ISPs. He believes there’s a commercial interest for both parties. The peer-to-peer networks take money from the artists and eat up a lot of bandwidth which the ISPs will need for other online commerce. The one thing I’m not sure he states clearly is that if more people are using the internet (illegally) to download music, movies, software, ebooks..etc, the more the ISPs can charge for their service and the more subscribers they can acquire. Since they don’t own or control the peer-to-peer networks, there’s no urgency or need for them to bundle a fee in. There’s a business interest for them to keep peer-to-peer alive and well. They could monetize a relationship with the content creators if they themselves became (or created) a network where songs (not just major label releases) could be downloaded for “free” (bundled in music fees). If they were able to screen songs (quality of recording, virus free, making sure it’s the full song, etc), I believe consumers would find that appealing. Peer-to-peer networks and torrent sites aren’t quality controlled. You can get viruses, the wrong songs, low quality rips, etc. I’m a huge fan of U2 and definitely respect Paul McGuinness. I believe there is hope for the recorded industry. There will be new models. Yes, more than one. I’ll go more into that in my next blog.